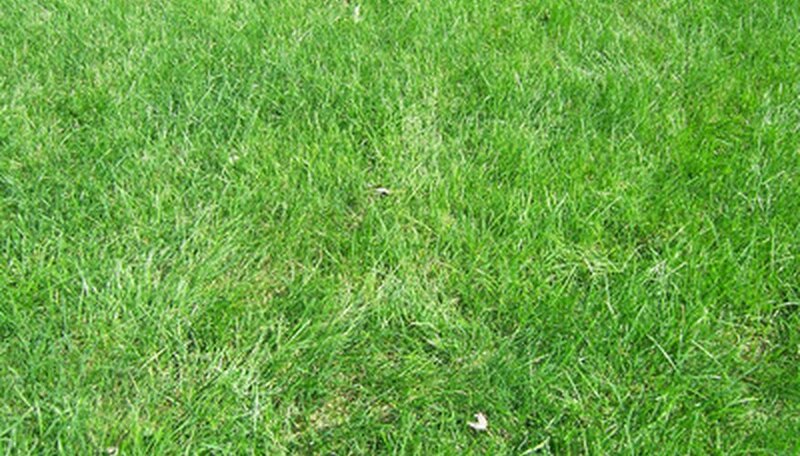 One of the most important treatments for enhancing a lawn is to improve the soil. Allowing adequate moisture, nutrients and fertilizers to reach the lawn’s root bed improves the grass’ growth rate and health. Aerating the soil provides a means for vital necessities to penetrate the ground and feed the lawn. Both seasons and soil conditions determine the optimum times to perforate the ground. After a long winter of dormancy, warm season grasses begin greening up in early spring. A plug aerator run through the lawn’s soil in spring will jump-start new growth and help prevent weeds. Cooling temperatures with the approaching fall season brings out wintering grasses. Permeating the ground just before fall relieves soil compaction and allows rain and irrigated water to penetrate throughout the soil. Tightly-knit clay becomes impenetrable to moisture and necessary elements that promote vigorous lawn growth. Plug aeration applied twice yearly in these conditions aid in alleviating soil tension and creates paths for fall fertilizers and water to reach their mark. Generally loose and acceptable to minerals and oxygen, sandy soils need to be aerated every only three to four years or more. Nonetheless, occasionally running a plug aerator through sandy loam soils helps to improve distribution of minerals and moisture and encourages microbial growth.